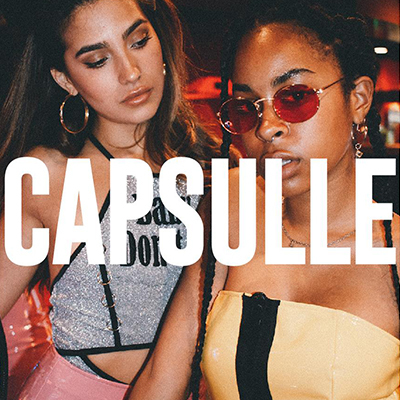 Capsulle is committed to creating a product that exemplifies our lifestyle, that'll create an everlasting impact in the fashion industry. Our clothes is produced as a form of communication to connect and cater to all individuals. Here at Capsulle we have products that will be valued in the present and future.